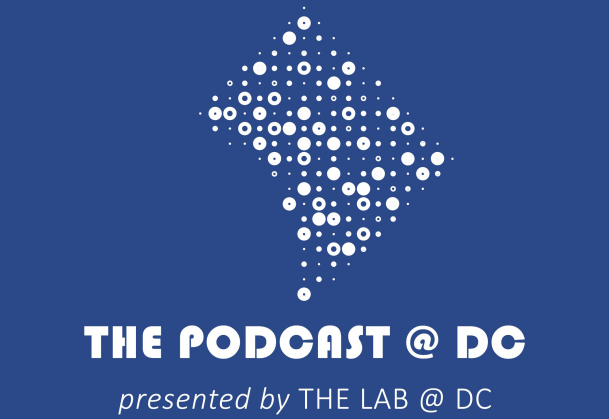 The Lab @ DC, a research team of applied scientists with in the Washington, DC city government, recorded a series of three podcasts with psychological scientists at the 30th APS Annual Convention in San Francisco, CA. Learn about and listen to these podcasts by clicking the link below. The Lab hears about how APS William James Fellow Lynn Nadel applies his research on memory. “To the Moon… And Mars! The lab talked with psychological scientist Dorothy Carter about applications of organizational psychological science to outer space. The Lab interviews APS Fellow Daniel J. Simons about his work on perception and attention. Learn more about The Lab @ DC by clicking here.